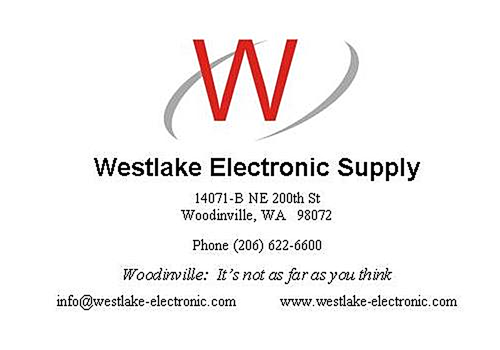 Our Chapter June luncheon was held Saturday, June 11 at the American Museum of Radio and Electricity in Bellingham. More than 30 chapter members and guests attended the intriguing demonstrations and displays of radio memorabilia dating back to Benjamin Franklin’s famous kite experiment. 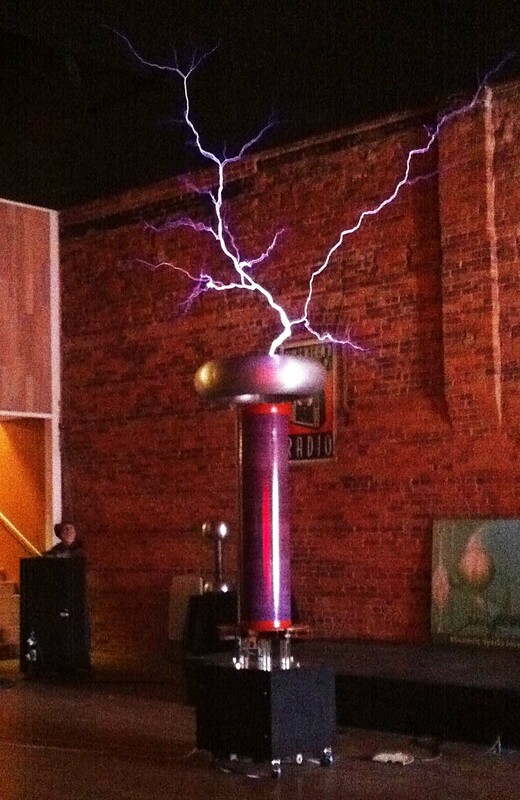 The museum visit opened with an introduction by Museum CEO John Jenkins and curator Jonathan Winter in the “Tesla Theatre.” The show included a demonstration of their recently acquired nine foot tall Tesla coil. 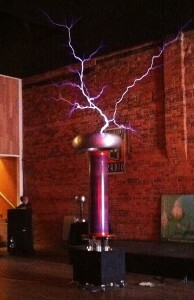 Billed as the largest Tesla coil west of Chicago, the “Mega Zapper” threw 10 foot bolts of lightning amid deafening snaps and crackles. 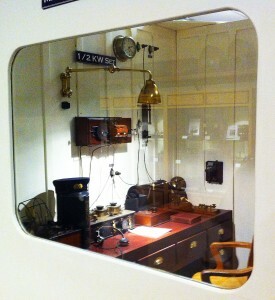 There were a number of recreations of historical scenes from radio history, including the wireless radio room from the Titanic, as it was when the “unsinkable” ship met its demise. Chapter member Mike Gilbert made the arrangements for luncheon meeting. 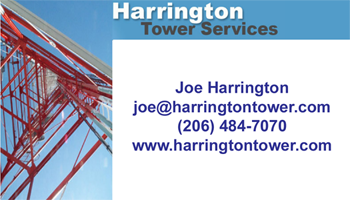 Mike has worked with the museum in construction and operation of the museum’s local LP radio station, KMRE, 102.3. The stations local programming showcases music from the museums vast historical media collection, including thousands of 78 rpm albums.